Julia Tucker is cast as the Queen of Sprites. 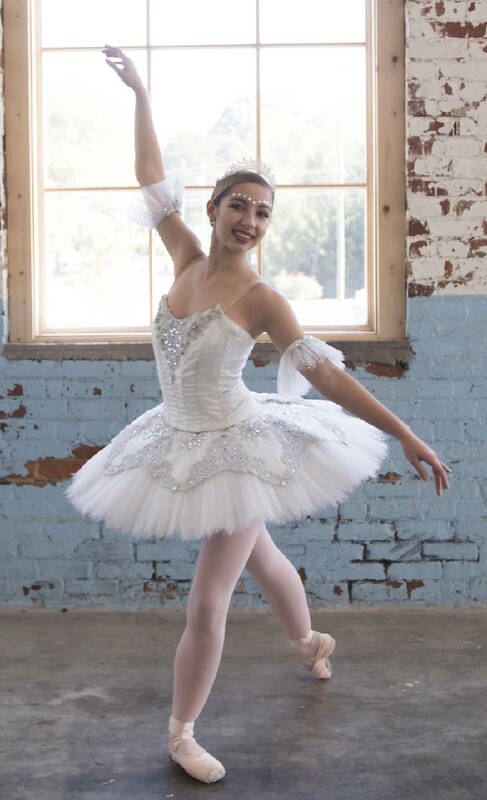 › Where: Dalton High School, 1500 Manly St., Dalton, Ga.
Thirteen is a lucky number this weekend for area residents who have opportunity to see the Creative Arts Guild and Ballet Dalton of Dalton, Georgia, present the 13th annual production of "The Snow Queen" ballet. Four performances are scheduled Thursday through Sunday, Nov. 15-18, in Dalton High School. The Guild's annual "Snow Queen" was adapted in 2005 from the well-known Hans Christian Andersen story into a full-length classical ballet. Every part of the ballet from score to costumes to choreography was hand-chosen by Dance Director Jessie Fincher and former Assistant Dance Director Elizabeth Fisher. 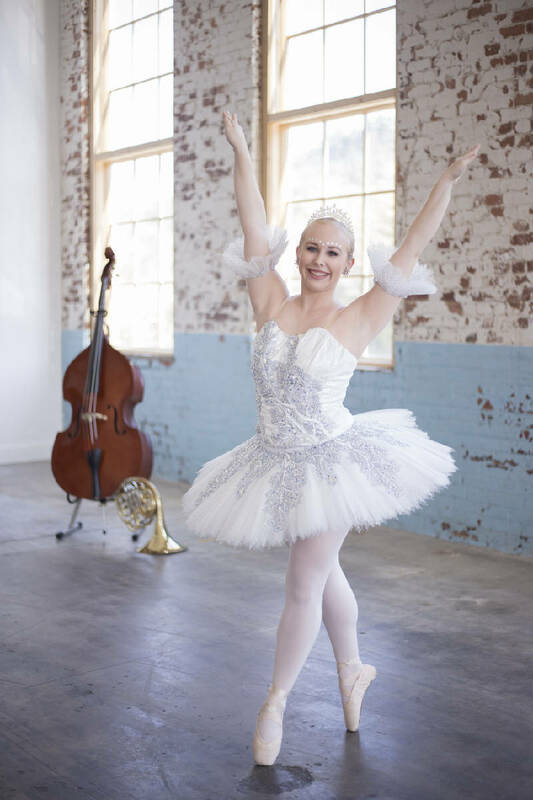 Ariel Bruner dances the title role of the Snow Queen. The score incorporates pieces from composers Glazunov, Tchaikovsky and Delibes. This will be the third year the Creative Arts Guild Chamber Orchestra provides accompaniment for the production. The audience is introduced in the first scene to the four royal sisters, Spring Princess (a kind, but lonely woman); Summer Princess (playful, but selfish), Fall Princess (a wild gypsy) and the Snow Queen (beautiful, but cold and conniving). There is a flashback to when the Queen of the Sprites and her Sprites made a magic mirror that controls the seasons of the four sisters. Snow decides that she alone should possess the mirror and steals it with the Sprites' help. When stolen, the mirror shatters into a million pieces and one shard lands in the eye of a village girl, Kay. Thus begins the Snow Queen's search to find Kay and retrieve the shard. The title role of the Snow Queen has been double cast, with Ariel Brunmer and Abby Crossen alternating in the part. "'The Snow Queen' presents a magical journey through the seasons, ending with the message that love conquers even the coldest of hearts. It has become a true annual Dalton tradition," says Fincher. Tickets can be purchased online at www.creativeartsguild.org. Abby Crossen in one of the two dancers playing "The Snow Queen" in Ballet Dalton's production.